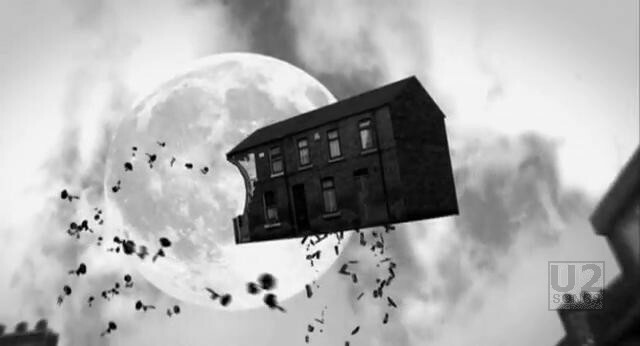 This version of the video, called the Nexus version, or as it is labeled on Vevo, the Alternate Video, is an alternate to the main video produced for “Window in the Skies”. This version is an animated video using photographs to give a 3D effect. 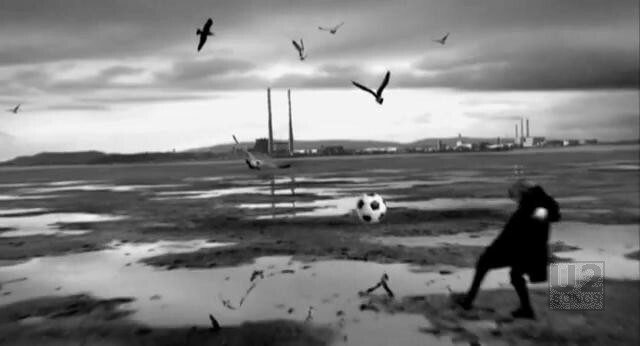 It opens with birds flying over the poolbeg towers (as seen in the “Pride” video), and with a boy playing soccer. 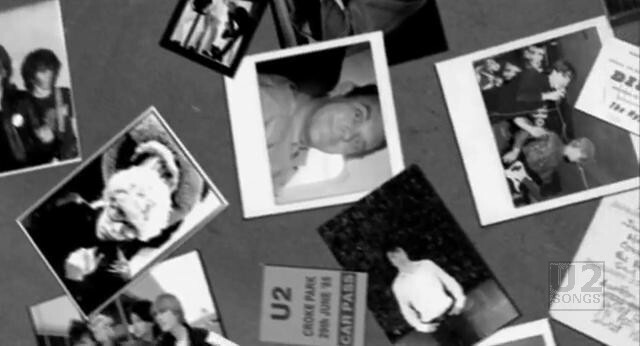 We travel through some pieces of buildings, and we see an early U2 photo on the wall, next to an old photo of Bono, an early ticket stub, and a photo shoot of the band. 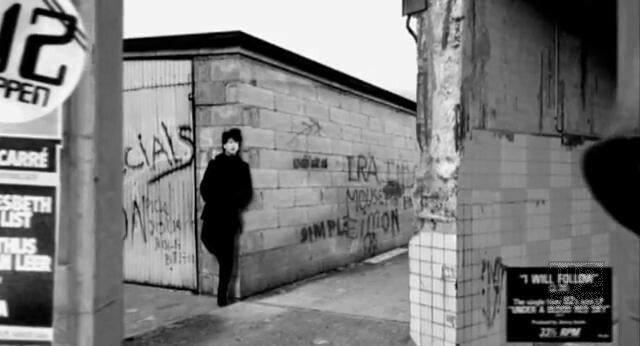 The video continues from there, showing photos, setlists, promotional photograph of U2 through the years. 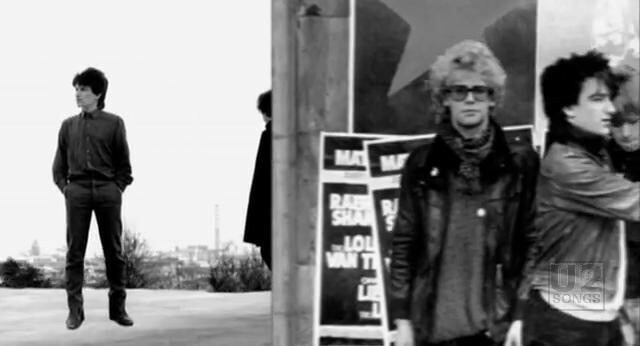 The whole video is constructed in black and white. 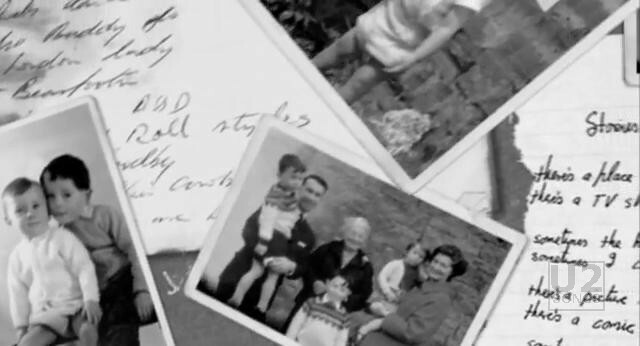 The band even contributed a number of old family photos of themselves as children. This version of the video is directed by Jonas Odell of Nexus Productions in London, thus the name given to this video. The images were scanned into a computer, and then cut up and pieced together to create a dynamic journey through the early days of U2. Odell was assisted by a crew working in his Filmteknarna studio in Stockholm. "U2 - “Window in the Skies” Promotional Release"